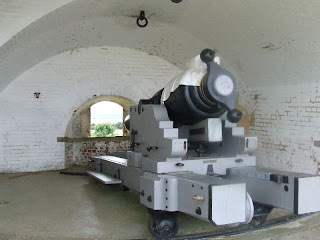 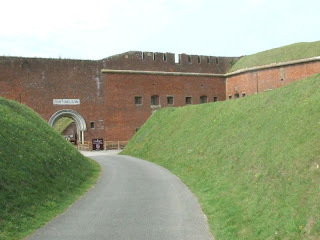 Fort Nelson was built in the 1860s on Portsdown Hill above Portsmouth. 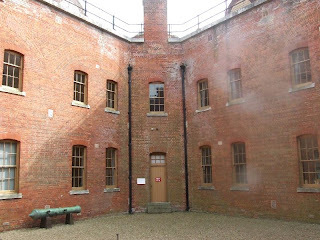 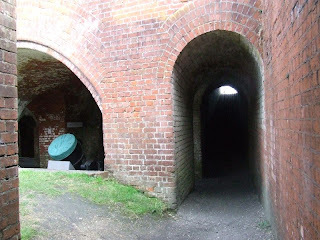 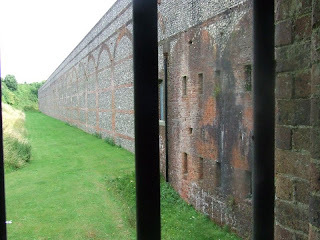 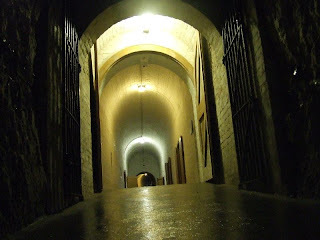 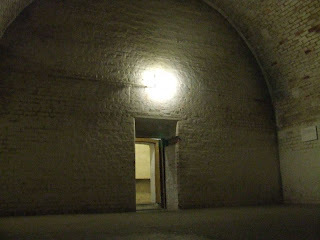 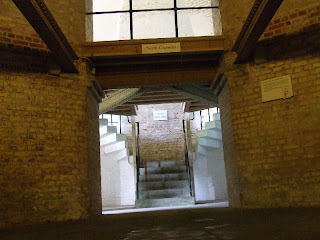 It is a classic example of one of 'Palmerston's Follies', a group of forts which were recommended by the Royal Commission of 1859, and promoted by Lord Palmerston. 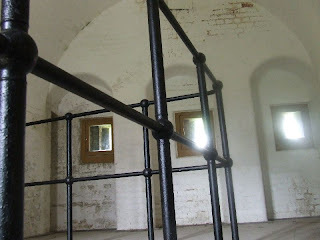 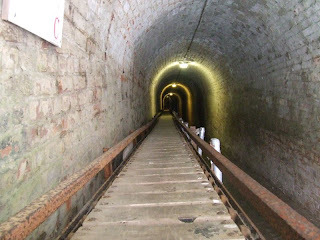 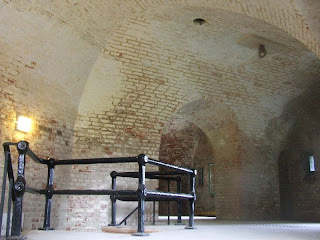 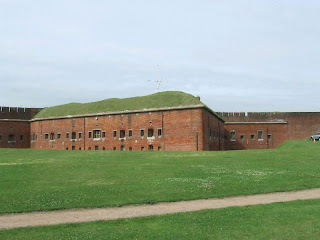 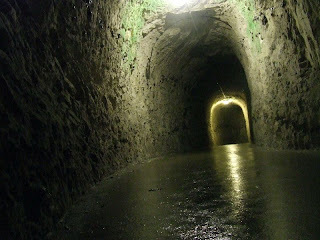 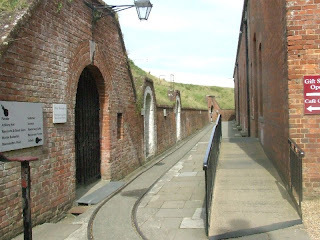 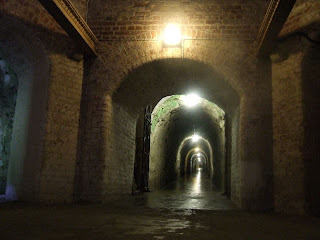 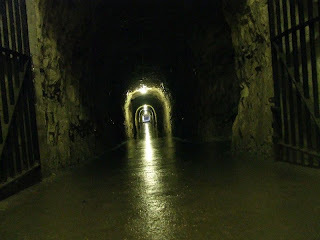 Fort Nelson is situated to the West of Fort Southwick, and forms part of a line along Portsdown Hill with forts Widley and Purbrook. 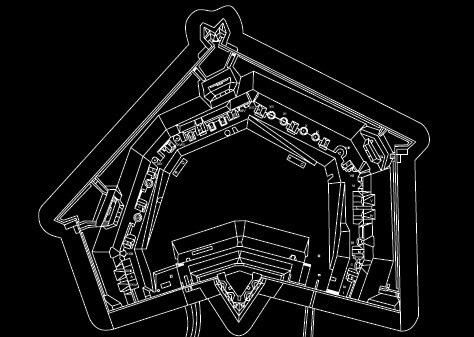 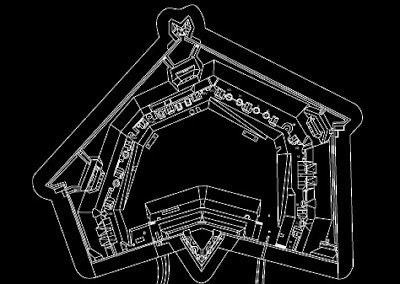 The fort is polygonal in shape, with a Redan to the South and a double caponnier to the North. 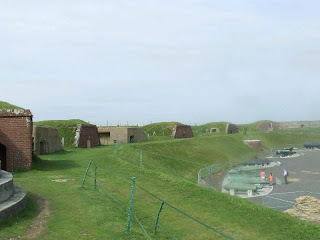 Two demi caponniers protect the East and West ditches of the fort. 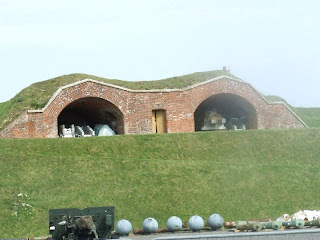 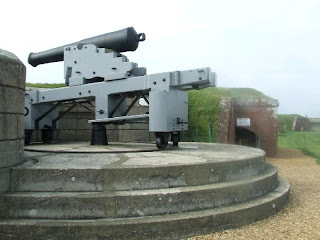 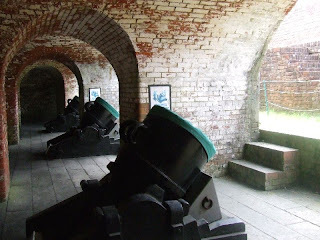 The fort was mounted with 10 7-inch Rifled Breech Loading guns and 6 Rifled Muzzle Loaders; it was also later used as an Anti Aircraft site during WW2.